In the age of Instagram, looking our best selves isn’t just an options, it’s become a necessity. 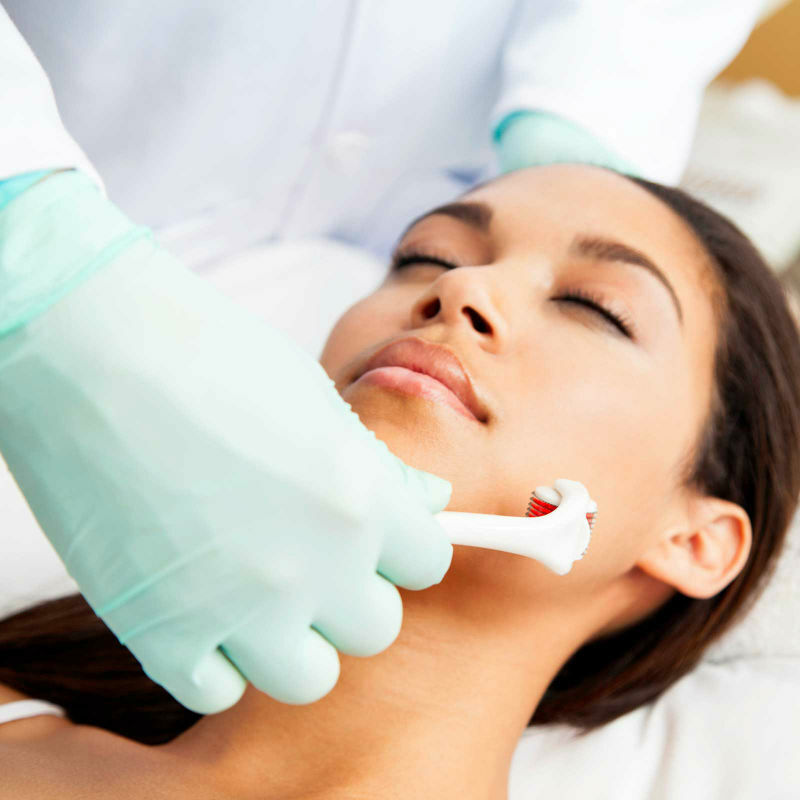 Going under the knife can be dangerous and costly, but sometimes, a facial just isn’t enough. Here are some non invasive alternatives that yield powerful results. 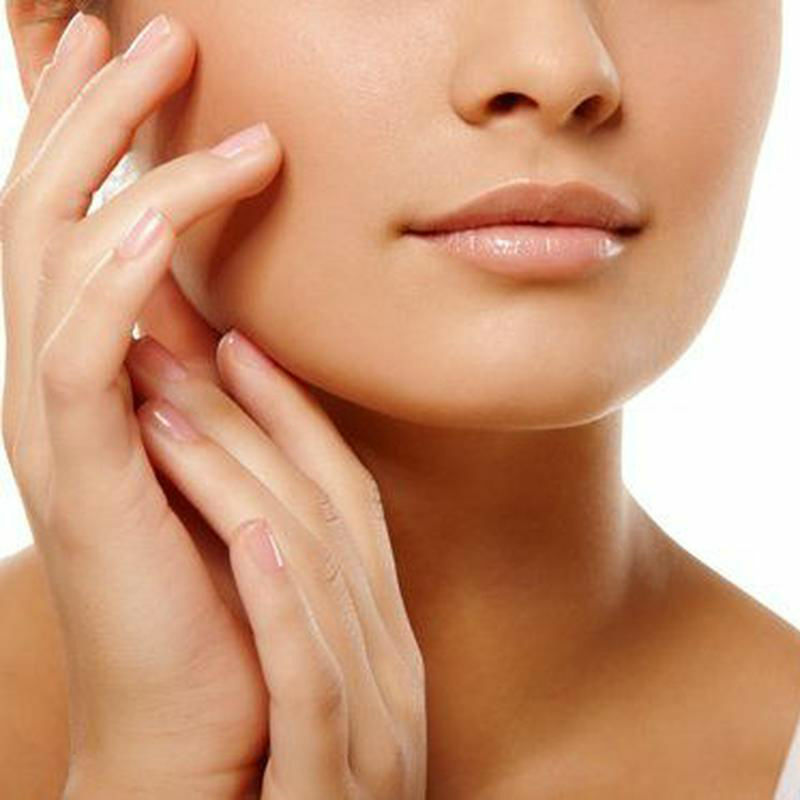 Avoid going under the knife by peeling off your old skin to reveal a rejuvenated and more youthful look. 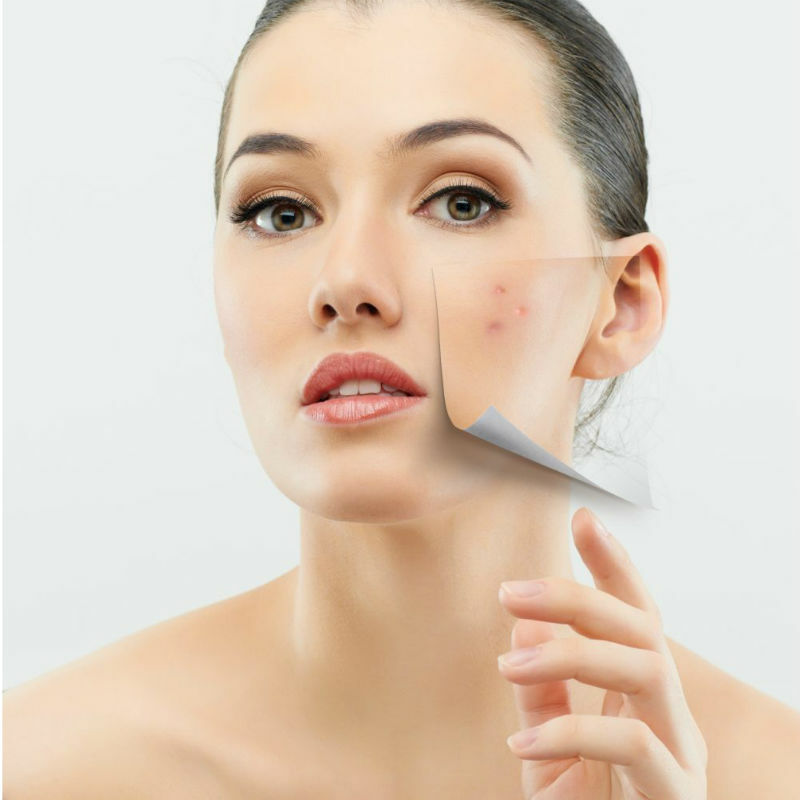 There’s a range of light peels or mid depth peels which causes the most drastic results for those with severe skin damage. This isn’t too far off from a peel. Here, tiny grains buff away aging signs. Many brands claim to use diamond. It triggers an injury response that makes skin replace stripped away skin with a younger, looking smoother layer. Up to six treatments are usually needed a couple of weeks apart in order to get the best result. 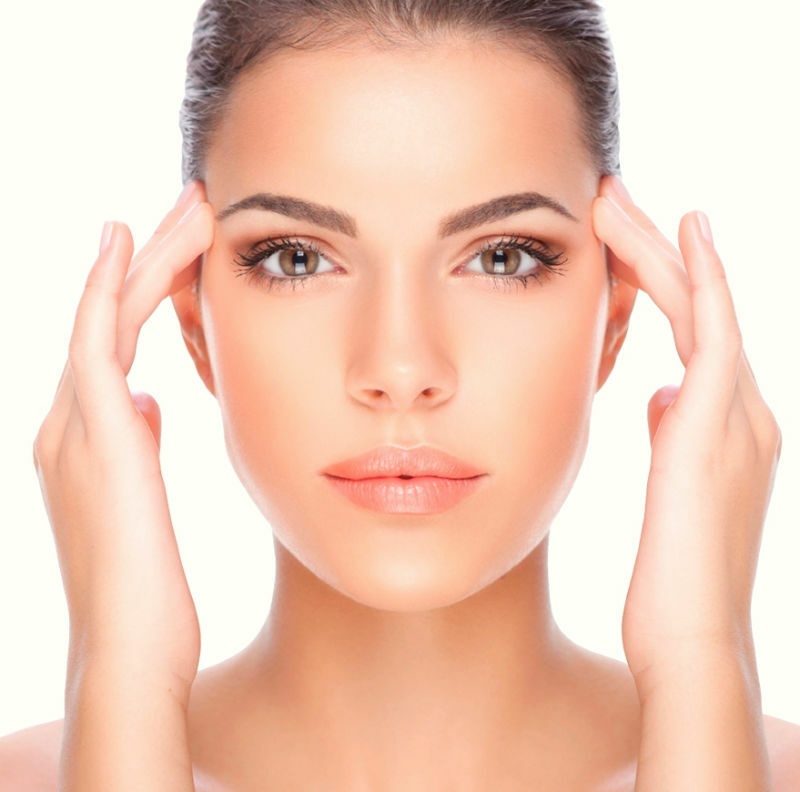 Botox is one of the most famous non surgical options that many celebs get. It might be considered cosmetic enhancement, but is definitely not as drastic as surgery. Diluted botulinum is injected in the facial muscles and blocks signals which tell that muscle to contract, aka causes skin to wrinkle. Pain and anesthesia free! 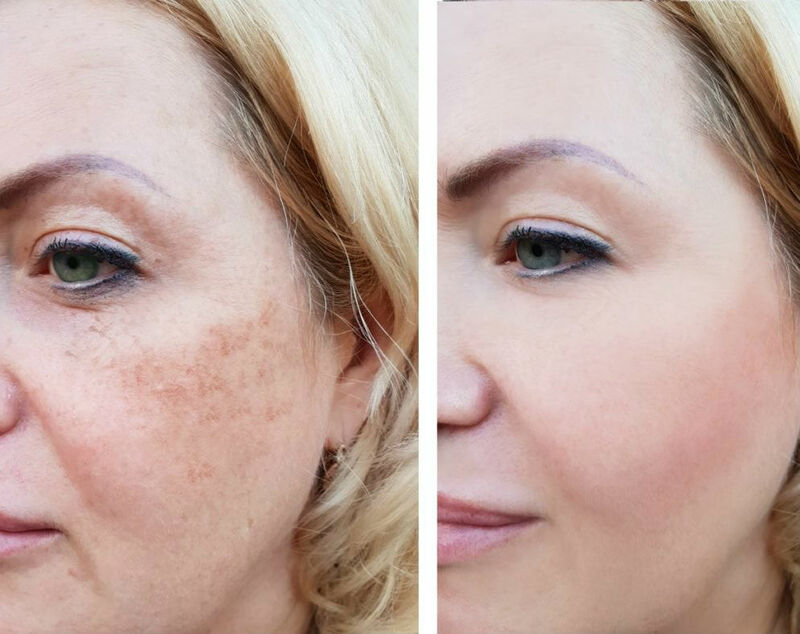 This futuristic technique involves a fractional laser which uses CO2 and can fix all the skin problems from sun spots to wrinkles. In it, tiny micro-thermal zones (not unlike pixels) when encourage new skin to grow and replace older, damaged layers. It’s not unusual to look swollen after treatment, but recovery time is only about a week, and can last up to six months. Titan is yet another laser method which uses light energy to promote collagen growth deep under the skin. It has been used from everything like smoothing fine lines and getting rid of age spots, to tightening facial, abdomen, leg, and arm skin. Benefits can take three to six months to occur, but immediate results are also common. Great for those looking to avoid long recovery time or invasive options. 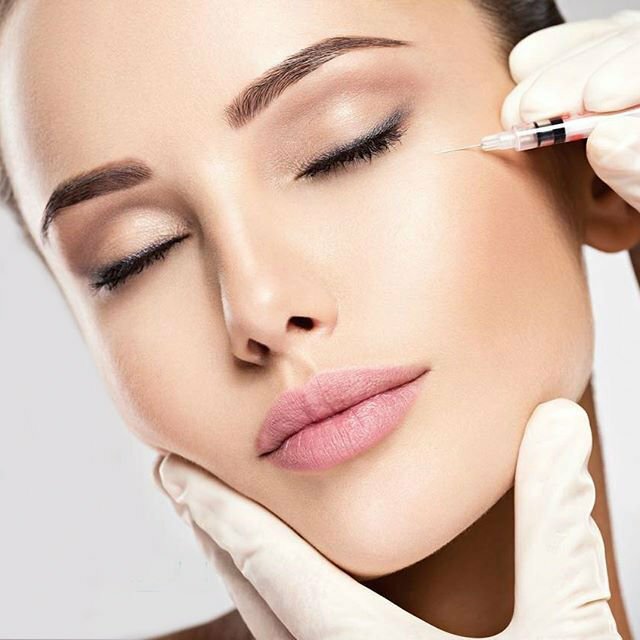 Fillers require injections as well, but not necessarily a toxin. 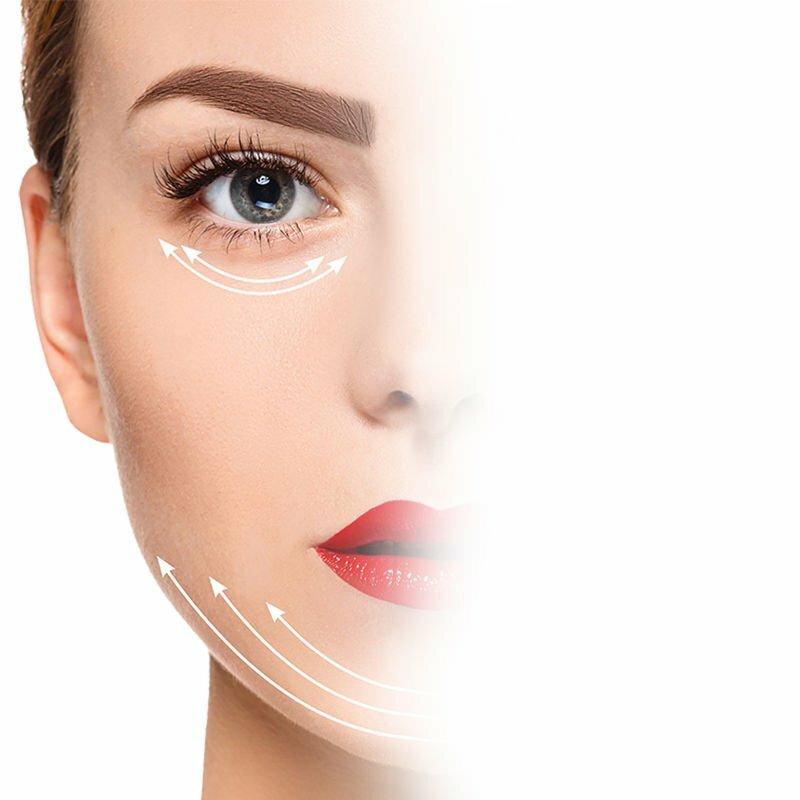 The content of fillers can range from synthetic polymer microsphere to collagen that has a hyaluronic acid base. With the right surgeon, filler work can reshape your nose or add fullness where volume is lacking. 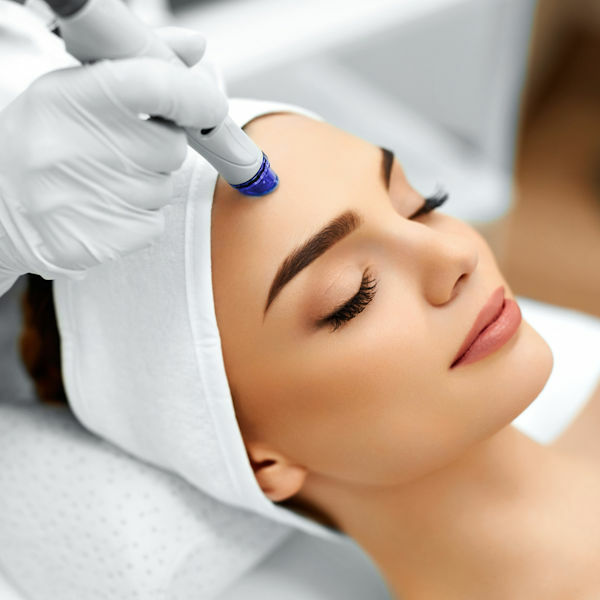 You’re probably heard of micro-needling after seeing Kim Kardashian’s horrifying vampire facial, but it’s effective in curing scarring, and stimulating collagen elastin as well as erasing fine lines. In it, hyaluronic acid blends drive the product deep into the skin. It’s cheaper than Fraxel and has less recovery time. This is a new procedure that does its work under the skin surface, tightening, firming, and lifting. In it, low levels of heart are delivered to specific areas by ultrasound technology. It then stimulates collagen production, and provides sleek and natural enhancements that can build over a couple of months.